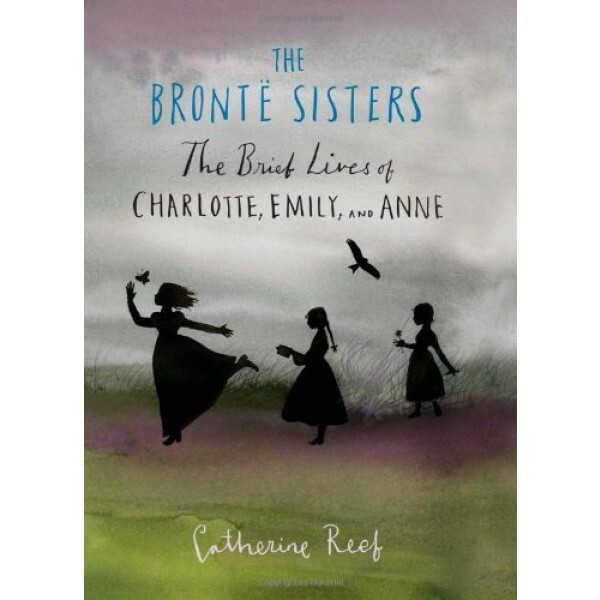 The Brontë sisters are among the most beloved writers of all time, best known for their classic nineteenth-century novels Jane Eyre (Charlotte), Wuthering Heights (Emily), and Agnes Grey (Anne). In this sometimes heartbreaking young adult biography, Catherine Reef explores the turbulent lives of these literary siblings and the oppressive times in which they lived. 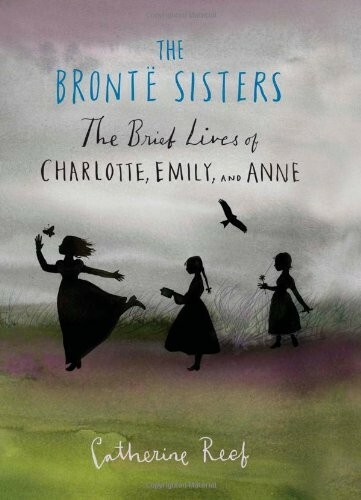 Brontë fans will also revel in the insights into their favorite novels, the plethora of poetry, and the outstanding collection of more than sixty black-and-white archival images. A powerful testimony to the life of the mind. For more stories for young readers about famous women, visit A Mighty Girl's Biography section.